Join us at The Titusville Yoga Loft Garden for Donation-Based Family Yoga. Family Yoga in the Garden is a donation-based community yoga event sponsored by The Titusville Yoga Loft at The Titusville Yoga Loft Garden every first Saturday of every month 10:00 AM - 11:00 AM. Bring a yoga mat or a blanket, water and sunscreen if needed. All donations go towards supporting our yoga teachers and help build The Titusville Yoga Loft Community Garden. Family Yoga in the Garden was created to make exercise fun and encourage adults and children to do healthy and fun activities together. Yoga for kids is a fun way for children to feel healthy and happy. Introducing your children to yoga at an early age helps them learn healthy lifestyle habits and set the foundation for a fit future. Yoga and physical activities is a critical to preventing childhood obesity. Yoga and exercise is most effective and more fun when it’s done as a family or group. Research shows that when children are fit and practice yoga they receive the proper amount of exercise and they perform better in school and are able to learn at a higher level. Experience a musical and yoga journey of syncing music with Vinyasa Yoga. Live DJ performance and energetic Vinyasa Flow Yoga practice with Anson Bingham & Angela McCaslin. Yoga Beats is a fun and energetic Vinyasa Yoga practice incorporating a DJ, crystal singing bowls, breathing exercises and meditation to strengthen the body, calm the mind and uplift the spirit. Join us at The Titusville Yoga Loft and learn the benefits of meditation and how the practice of meditation can calm the mind, reduce stress and help you live a healthy life. Develop a deeper understanding about the mental and physical benefits of meditation and how these positive attributes are backed by science. Join us at Titusville The Yoga Loft and learn more about the practice and techniques of Tratak Meditation and how it can help you improve your awareness, concentration, focus, self-confidence and mood. 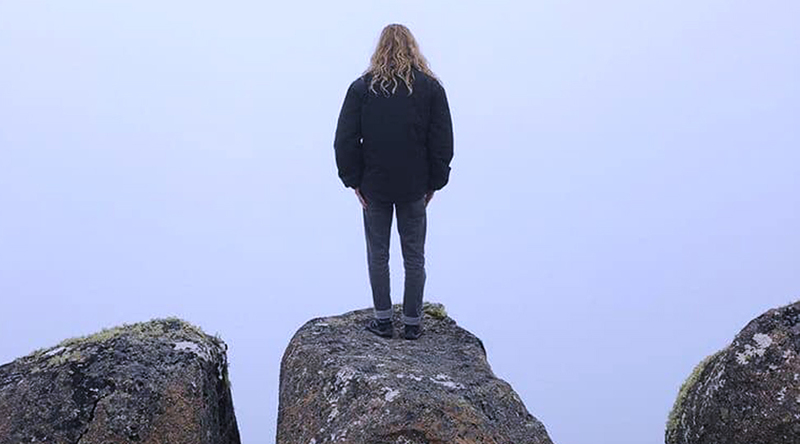 Develop a deeper understanding and learn the benefits of of Tratak Meditation and how it can help you feel more balanced emotionally, mentally and spiritually. Tratak Is a very effective concentration exercise. First you focus your eyes on an external object or on a single spot without blinking. Then you close your eyes and concentrate on the mental image of this object. This exercise increases our power of attention and ultimately leads to one-pointed concentration. Join us at The Titusville Yoga Loft for Vinyasa Yoga with special guest Corin Coffey. This dynamic Vinyasa Yoga class encourages you to link, breath and move seamlessly to create a steady flowing sequence of yoga poses. This Vinyasa Yoga class is an energetic and powerful flow that is designed to bring a sense of wellbeing and stillness to the mind, create strength, awareness, flexibility and endurance to the body. This yoga practice is for All levels. Don't miss this opportunity to experience the beautiful practice of Vinyasa Yoga with Corin Coffey. Reserve Your Spot Today! Join us at Titusville The Yoga Loft and learn more about the practice and techniques of Mindfulness Meditation and how it can be applied to everyday activities. Learn the benefits of practicing Mindfulness Meditation such as clarity of vision, increased compassion for self and others, improved thoughtfulness, and peace of mind. Limited Space! Please Register to Reserve Your Spot. Thank you! 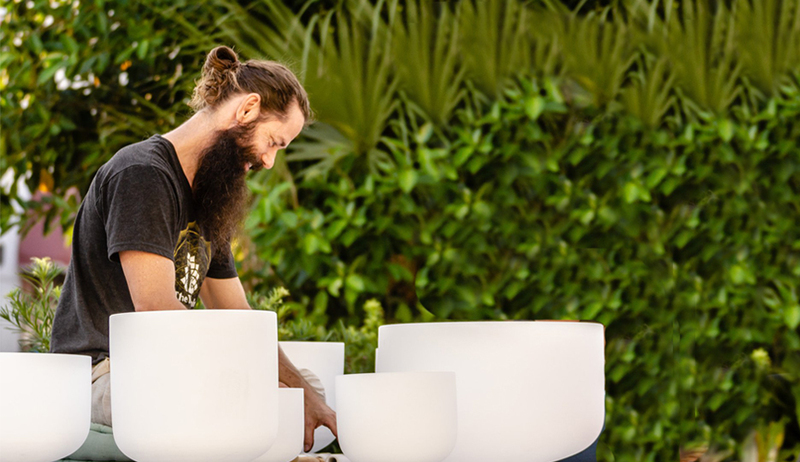 Join us at The Titusville Yoga Loft for a special Sound Bath Guided Meditation with Anson Bingham & Angela McCaslin to welcome the Winter Solstice. The Winter Solstice is a transition that marks the shortest day of the year and the longest night. This moment in time is an invitation to surrender inward and plant your seeds of intention for the springtime that lies ahead. Together we will release what no longer serves us and welcome rebirth and renewal. Crescent Coffee Company is a coffee bar and cafe located in downtown Titusville, FL. Crescent Coffee is a small, family owned business looking to connect with the community and share their love for quality coffee. The Yoga Loft is a Titusville yoga studio located in the heart of Historic Downtown Titusville, Florida in Brevard County. The Yoga Loft offers Titusville yoga and fitness classes for everyone of all levels and ages including Yoga for Beginners, Private Yoga Classes, Corporate Yoga Classes, Hatha Yoga, Ashtanga Yoga, Vinyasa Yoga, Yoga for Kids, and Barre. October is Breast Cancer Awareness Month! 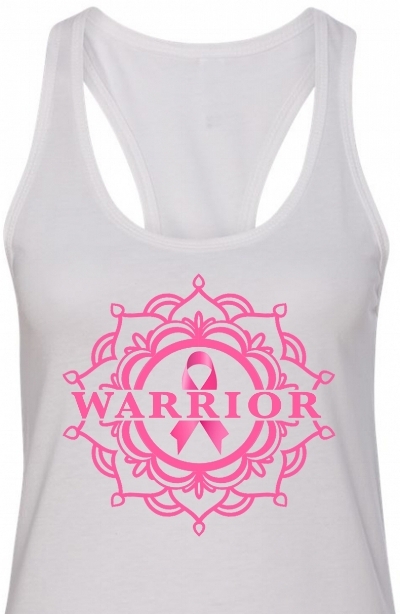 In honor of Breast Cancer Awareness Month, join Anson and Angela for an all-levels donation-based yoga class to benefit Making Strides Against Breast Cancer - American Cancer Society.. This is an exclusive design only available from The Yoga Loft. Email us your name and size at titusvilleyogaloft@gmail.com. Cost is $20 each. Mens muscle tanks also available. Breast Cancer Awareness Month (BCAM), also referred to in America as National Breast Cancer Awareness Month (NBCAM), is an annual international health campaign organized by major breast cancer charities every October to increase awareness of the disease and to raise funds for research into its cause, prevention, diagnosis, treatment and cure. The campaign also offers information and support to those affected by breast cancer. Breast cancer awareness month is a yearly campaign that intend educate people about the importance of early screening, test and more. This campaign starts on October 1st and ends on October 31st every year. Join Kaley at The Titusville Yoga Loft for a special all-levels Thai Bodywork partner workshop designed to increases flexibility and mobility, increase focus and concentration, relieves stress and anxiety. In this workshop you will learn select Thai Bodywork moves and the benefits of Thai Bodywork with a partner. Bring a friend, spouse, family member or loved one. All levels and ages welcome. Thai Bodywork (Nuat Boran) or Ancient Massage as it is known in Thai, is a combination of assisted yoga, acupressure, reflexology and physiotherapy. It involves the systematic massaging, stretching and positioning of the body parts in different yoga poses that help in relieving stress, promoting convalescence in case of injuries and certain ailments, as well as general wellness. Thai Bodywork is a form of assisted yoga along with compression, which help you progress in your practice of yoga poses, weight training or any fitness routine. This yoga practice incorporates pressure-point stimulating movements that unblock energy flows and re-energise the body. Thai Bodywork boosts the immune system, Improves blood circulation, increases flexibility and mobility, increases focus and concentration, relieves stress and anxiety. This yoga practice is for all levels. Angela's Vinyasa Beats Yoga Birthday Party Friday, August 31, 2018, 6:30 PM (BIRTHDAY + YOGA + DJ + MUSIC) 🎧🔈🎶 Please join us at The Titusville Yoga Loft for a special Vinyasa Beats Yoga practice with a live DJ Performance to celebrate Angela McCaslin's birthday! All levels and ages welcome. The Yoga Loft "Titusville's premier downtown yoga studio" is offering FREE yoga classes for everyone of all levels and ages. 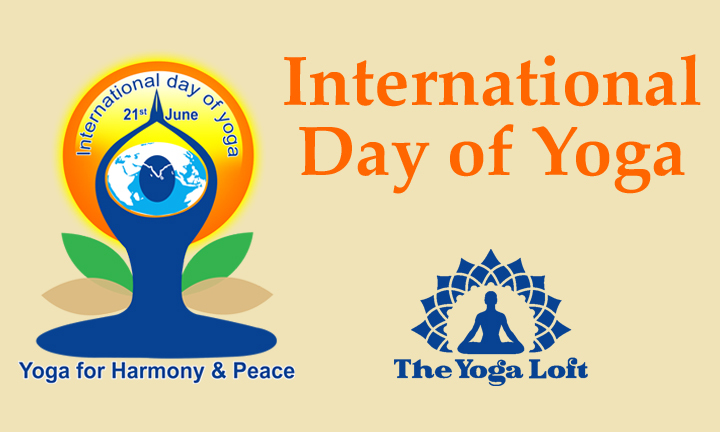 Join The Yoga Loft Thursday, June 21st in Downtown Titusville to celebrate International Day of Yoga. Enjoy the benefits of yoga and help The Titusville Yoga Loft share peace, love and yoga to encourage others to improve their health and wellness to live a happy and healthy life. Please Bring a Yoga Mat If You have One. The Yoga Loft offers 12 complimentary yoga mats while supplies last. The International Day for Yoga, often called World Yoga Day, was declared unanimously by the United Nations General Assembly (UNGA) on Dec 11, 2014 as a promotion for global health, harmony and peace. The date suggested by the Prime Minister of India, Shri Narendra Modiji in his UN address was June 21 The Summer Solstice, the day with the most hours of daylight in the Northern Hemisphere. Yoga is the oldest and most complete system of personal development in the world. Yoga is a life science that encompasses mind, body and spirit. Yoga is a philosophy of discovering the sense of oneness with yourself, the world and the nature. Yoga is a holistic approach to well-being that provides many physical, emotional, and mental benefits. 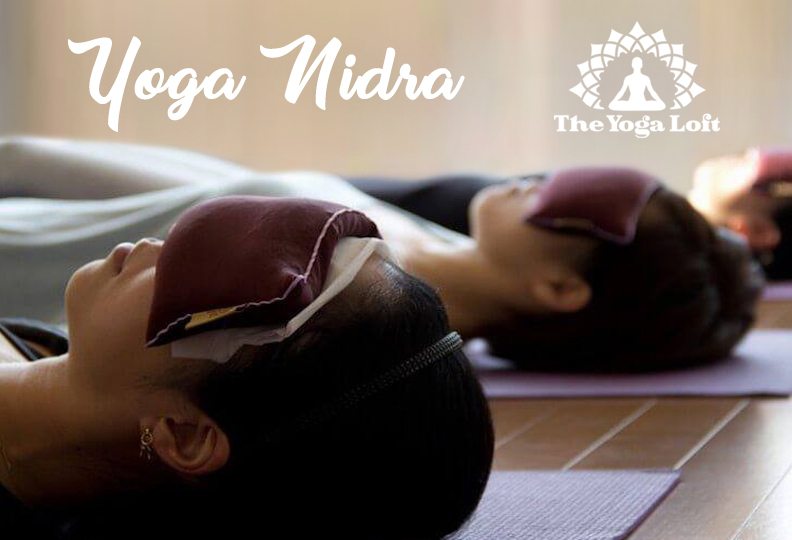 The practice of yoga encourages proper breathing and relaxation, increases balance and flexibility, creates strength and vitality in the body and the mind. The Yoga Loft believes yoga is for everybody. Yoga is for everyone of all ages, gender, fitness level, ethnicity, and culture. 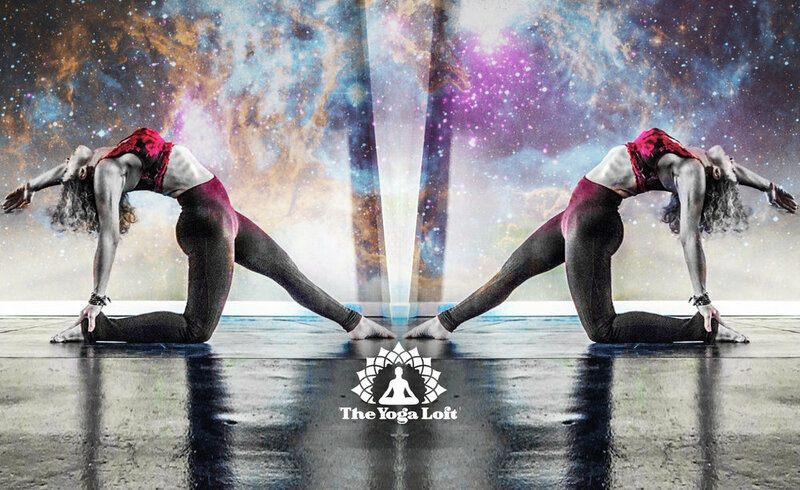 The Yoga Loft is here to honor, inspire and empower your journey toward personal growth and well-being to live a healthy and balanced life. The Yoga Loft is a Titusville yoga studio that offers a calm and healthy environment with a variety of Titusville yoga and fitness classes for everyone of all levels and ages including Yoga for Beginners, Gentle Yoga, Hatha Yoga, Ashtanga Yoga, Vinyasa Yoga, Barre, Meditation, yoga for kids, private yoga classes, corporate yoga classes and Titusville Yoga in the Park. Enjoy the benefits of yoga and experience a fusion of classical and modern yoga in a contemporary downtown yoga studio atmosphere with experienced and certified teachers.